Sentinel’s National Monitoring Center provides 24-hour enhanced alert monitoring and officer support 365 days a year. Our Monitoring Center personnel oversees all of Sentinel’s software platforms, complementing automated and live notification alerts that include direct contact with the participant or agency. Based on agency and contract specifications, our staff can assist with verifying violations and identifying likely causes. Our Monitoring Center will also aid agencies in completing participant enrollments, creating or editing curfew schedules, creating and managing GPS zones, and initiating alcohol tests. 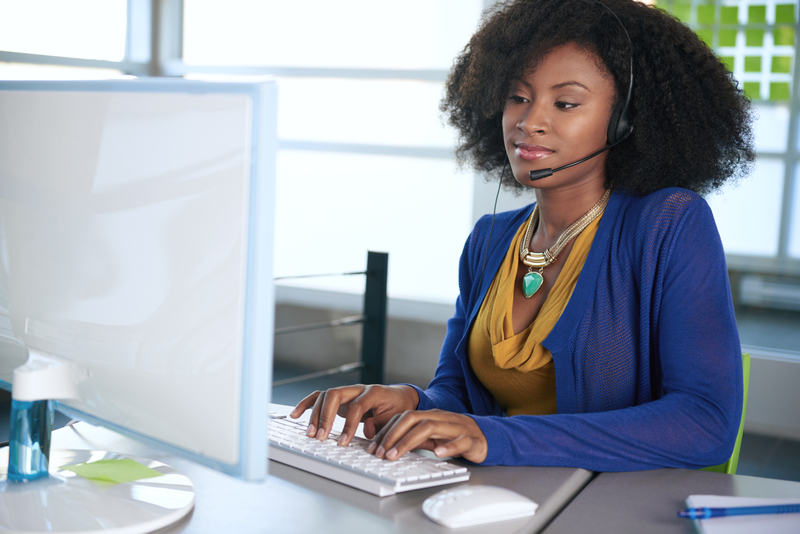 The Sentinel Help Desk provides high-level technical support and advanced troubleshooting to agencies during peak business hours. Sentinel’s Help Desk personnel are able to support agencies with all aspects of the program to ensure a smooth operation. The Help Desk establishes all contract implementation and notification procedures per agency specifications before program launch. Our staff maintains all user information to ensure accurate and secure alert processing and monitoring. Our team is not only authorized to support customers via phone, email, and fax, but can also provide written documentation analyzing participant activity for internal agency and legal system use. Creation and maintenance of custom agency profiles and notification procedures based on customer requirements.